The bracelets that you will be wearing will compliment your outfit. They make your hands feel muscular and strong. Try out a variety of bracelets from the leather ones for a casual look to the metal ones that will go with the dapper suit and tie look. 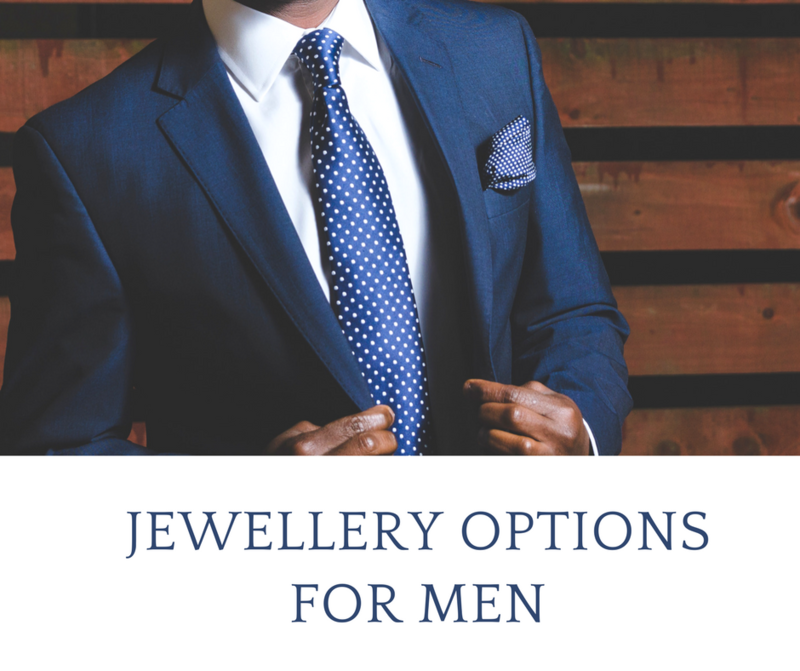 Cufflinks are meant for occasions special and unique. Which makes getting your cufflinks right all the more important. 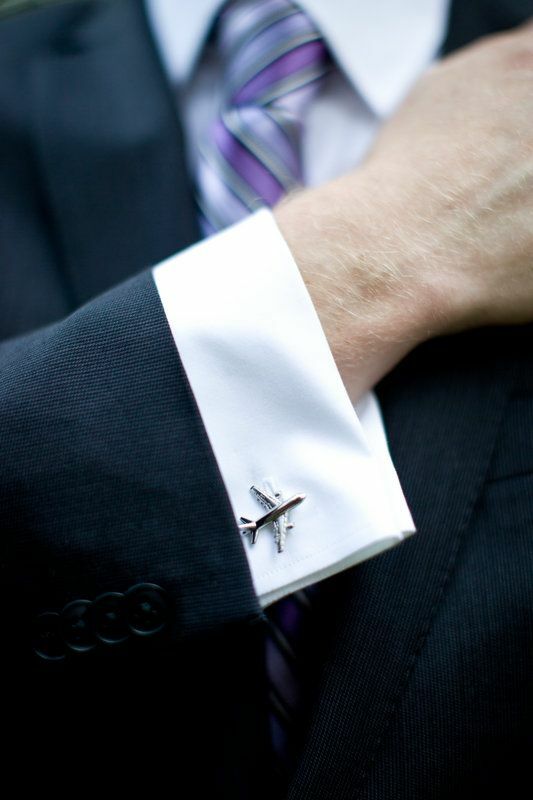 The size of your cufflink will be determined by the look you are going for. 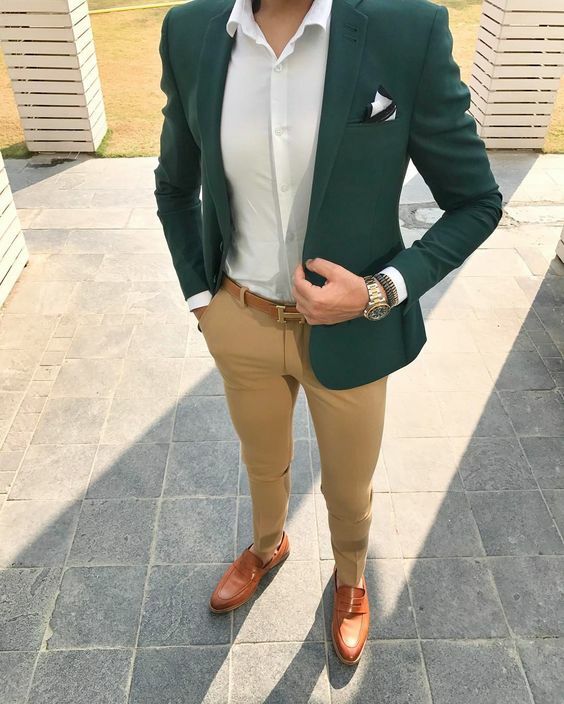 So if you want a muscular hunk look for yourself, get the bulky variety and if it’s the sleek look you want, you can always go for a petite one. Ear rings are a piece of jewellery that will make you stand out with ease. However, making sure if standing out your purpose is the question here. Ear rings can be a little too much in places where the dress code has to be modest. In other places though, you can experiment with different styles that are out there. Tie clips are a part of utility. 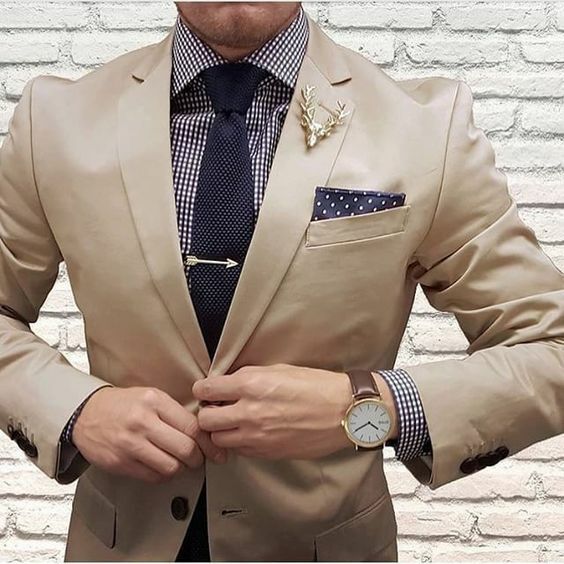 Putting on a tie clip won’t be too much on any piece of suit you wear. Tie clips can come in a lot of variety like the custom made engraved metallic clips, which will symbolize whatever you please. Lapel pins are very familiar with powerful personalities in the world. You can also try wearing and see how it works for you. 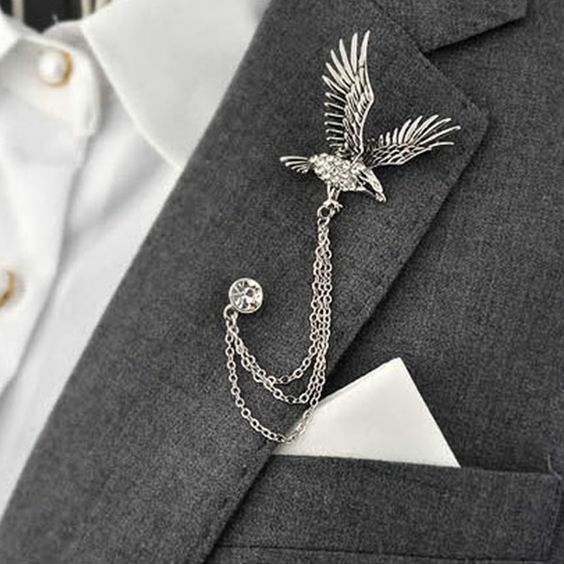 Lapel pins are worn on the lapel of your jacket. This can make them clash with other accessories that you might have put on. Go for a modest sized pin and it will definitely add grace to your outfit.